Till the 28th August 2017, nearby BVJ Champs-Elysées Hostel, Fondation Louis Vuitton houses three small exhibitions dedicated to the current South-African and Sub-Saharan African artistic creation. Pieces from Jean Pigozzi’s art collection (1989-2009), a focus on South-African contemporary stage and an outlook of Fondation Vuitton’s African collection are unveiled before your eyes. 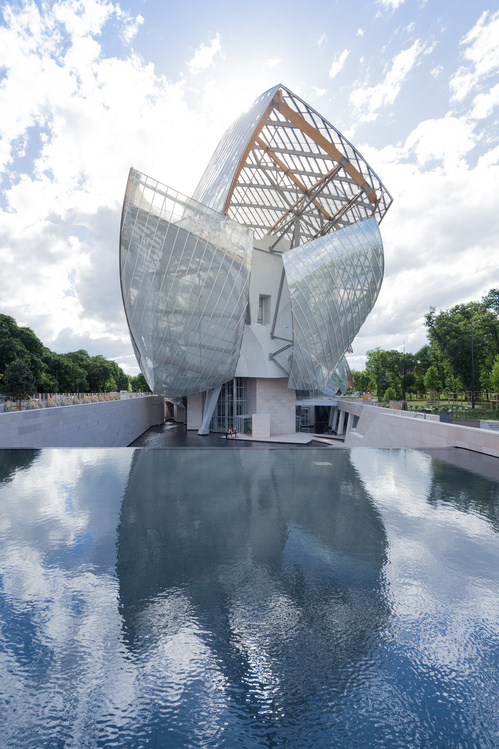 Alongside its great exhibitions, Fondation Louis Vuitton tries to spotlight the unknown regions of the art universe. After a focus on Chinese artists, the foundation offers a three-part project named Art/Africa. The first part is dedicated to Jean Pigozzi’s collection. The esthete businessman sought advice from a contemporary art dealer, André Magnin, to build a lovely collection of Sub-Saharan African artists whose productions have been realized between 1989 and 2009. Among the exhibited artists, are included the three stars Malick Sidibé, Seydou Keïta and Chéri Samba. The second part takes us further to the south and displays fifteen South-African contemporary artists: three generations of artists are presented, from the pioneers David Goldblatt, William Kentridge and Jane Alexander, and the 70’s generation to the brand-new guard emerged in the 80’s. A cultural identity drawn beyond the various mediums and topics addressed. 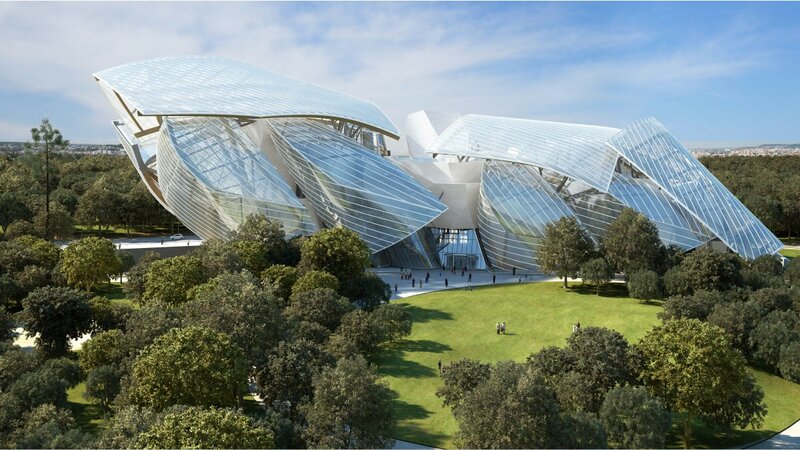 Finally, the project comes to an end with an exhibition of the African pieces from the collection preserved at Fondation Vuitton.